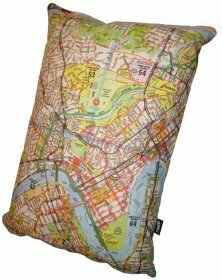 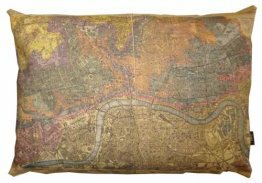 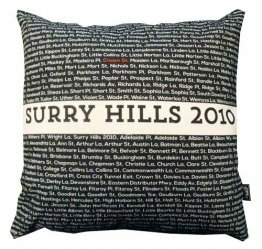 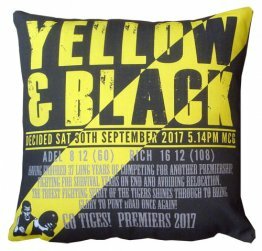 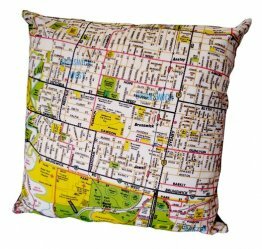 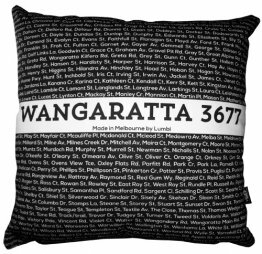 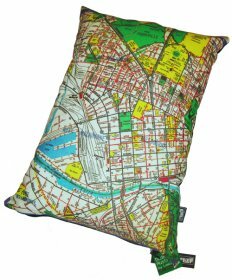 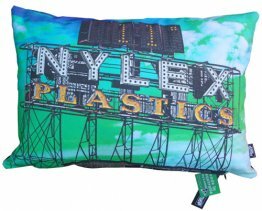 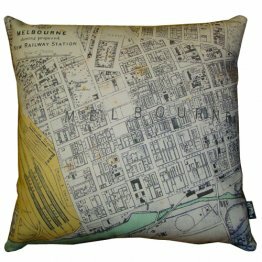 Funky cushions featuring souvenir prints of Melbourne, Sydney, Brisbane, Adelaide, Perth, Australia and beyond. 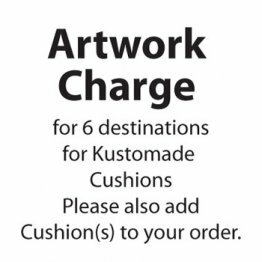 Custom cushions and lots more available. 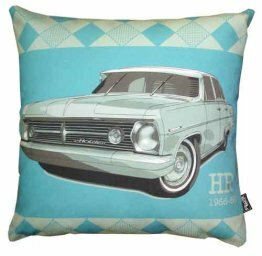 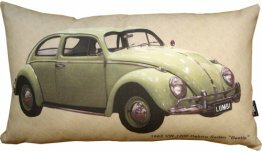 Cushion 50x30cm 1962 VW Deluxe Sedan "Beetle"